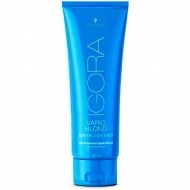 Provides a lifting up to 7 shades. 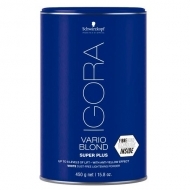 DESCRIPTION: Igora Vario Blond Plus from Schwarzkopf is a compact blue bleaching powder that lifts up to 7 shades and is ideal for making braids as well as other hair whitening techniques. 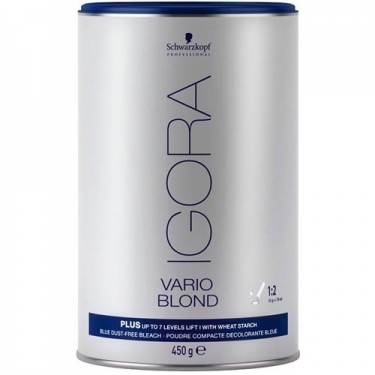 It allows to carry out technical work more risky thanks to the security of avoiding the rupture in a high percentage. 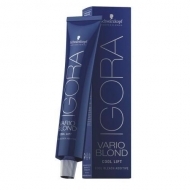 Formulated with integrated Fiber Bond Technology to strengthen the bridges inside the hair fiber and significantly reduce hair breakage.